Lois has a long and varied career in performing and teaching. She is originally from Dallas, but took a 30 year detour through New York and Connecticut where she did numerous commercials, worked in daytime drama and off-off Broadway. She also developed her love of teaching in Connecticut and has lead a variety of Musical Theatre and Acting Camps for ages 5 through 17. She taught acting, improvisation, musical theatre and film making at the Regional Center for the Arts, a performing arts high school in CT. Since returning to Dallas almost 3 years ago, Lois has taught for The Junior Players, Dallas Children's Theatre and Park Cities Dance. She has also been busy on stage in A Civil War Christmas at Theatre Three (where she and Pam first worked together), Catch Me If You Can at Uptown Players, and The Wedding Singer at Theatre Three. 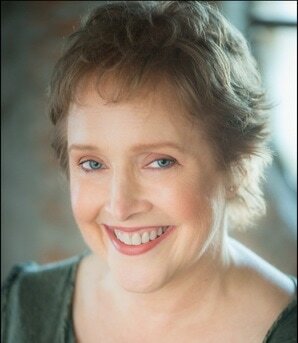 She is delighted to bring her experience and technique to young Dallas performers this summer at Westside Players Academy's, Summer Showtunes. 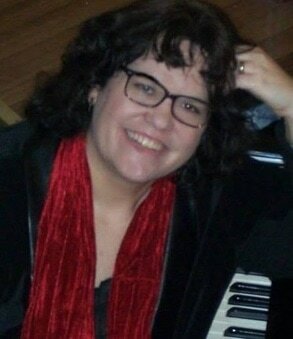 Pam has been a music director, accompanist, vocal coach and instructor in DFW for over 15 years and is happy to be joining the fabulous Lois Leftwich in this camp. Favorite credits and venues include:Passing Strange, Memphis, Pippin, and [title of show] at Theatre Three; Seussical at Dallas Children’s Theater, and Companyand The Light in the Piazza at Brick Road Theatre. Teaching venues include Dallas Children’s Theater, Park Cities Studios, Dallas Summer Musicals Academy, the Jewish Community Center Performing Arts and KD Studios Imagination Players. She also enjoys helping prepare actors for musical auditions and playing solo gigs at weddings, parties, restaurants and wineries. Good show, campers!